While on a job deep in the forest, Dale--a young, but famed adventurer--comes across a little devil girl who's almost wasted away. Unable to just leave her there to die, Dale takes her home and becomes her adoptive father. Devil or not, Latina is beyond adorable, and the adventurer soon finds himself head over heels with being a parent. But why was she out in the forest in the first place--and why does she carry the mark of a criminal? 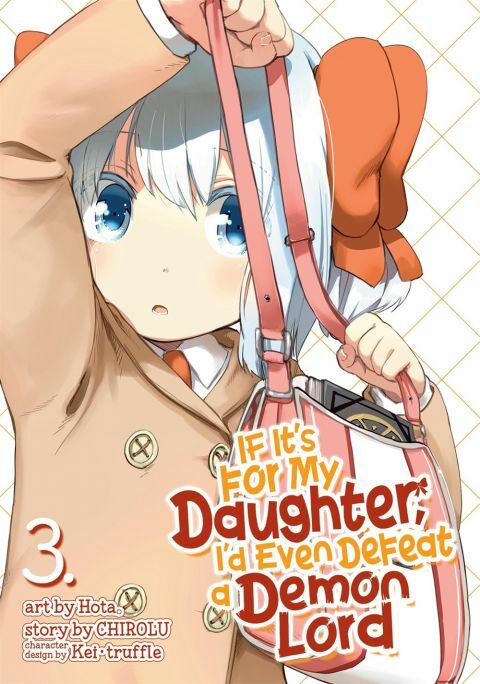 Other products for "If It's for My Daughter, I'd Even Defeat a Demon Lord" in "Books"